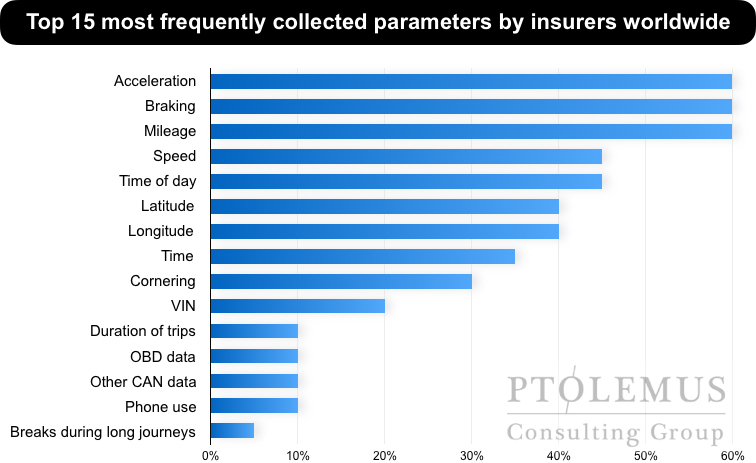 London 1st December: While the number of Usage-Based Insurance (UBI) policies reached 14 million at the end of September 2016, most insurance companies are still overwhelmed by the challenge of using collected data to rate their customers’ driving habits. This conclusion is based on analysing the world’s 27 largest UBI programmes including those of Admiral, Allianz, Allstate, AXA, Generali, Desjardins, Direct Line, State Farm, The Hartford, UnipolSai, Uniqa and Zurich. 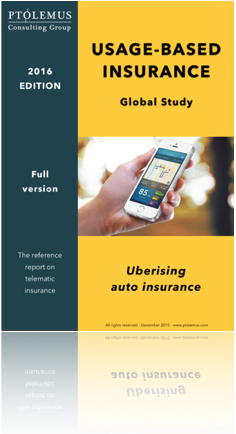 Progressive, the number 1 telematics insurer globally, still uses a temporary device and does not collect GPS data. Unipol, the number 2 player, still only collects mileage data from its customers. We believe however that the prehistoric age of connected insurance analytics is ending. The era was based on the premise that all policyholders are reluctant to be “tracked”. But with most of us giving daily credit card, fingerprint, driving speed or location details to companies such as Apple, BMW or Vodafone, how to make sense of the self-censorship insurers apply to their programmes? The truth is that more data benefits insurance companies… and the careful drivers! At the centre of this change is advanced data analytics – the ability to extract insights from real-time data sources and discover risk-predictive patterns. Our analysis, detailed in the Connected Insurance Analytics report, shows the glaciation period’s ice is melting and that all the key insurers are now moving. Progressive started a vast recruitment plan to attract data scientists. Generali also made a strong move by acquiring MyDrive, an analytics provider with early footsteps in smartphone UBI. Allstate just created Arity, a new entity that will collect data on drivers and sell analytics products to third parties. Simultaneously Unipol created Alpha, a self-standing analytics & telematics operation. The bulk of insurance companies are yet to act. 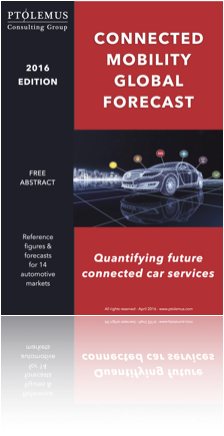 To help them adapt to this new climate, PTOLEMUS has published the Connected Insurance Analytics (CIA) report as a step-by-step guide to advanced analytics. It describes, analyses and illustrates the process by which advanced analytics companies take raw driving data and transform it into real-time, individual risk profiles. The investigation shows that acceleration, braking and mileage are the most used -unsurprisingly – but also that the range of factors is much wider and illustrates the complexity involved in selecting the correct criteria. 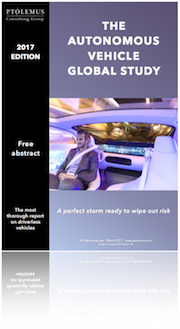 To offer a predictive driving score, the report demonstrates that insurers must gain a deep understanding of the driving conditions. Adding contextual data, such as road type or relative speed, is a necessary step to pricing customers fairly. 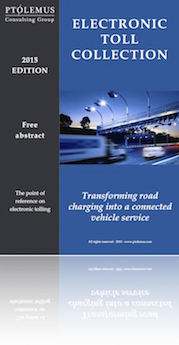 PTOLEMUS is the first strategy consulting & research firm entirely focused on connected mobility and the Internet of Things. 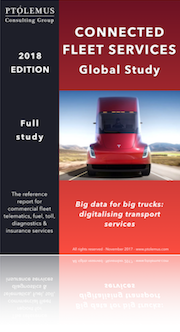 It assists leading insurers, vehicle makers and service providers in defining their strategy and in the end-to-end roll-out of their telematics programmes.